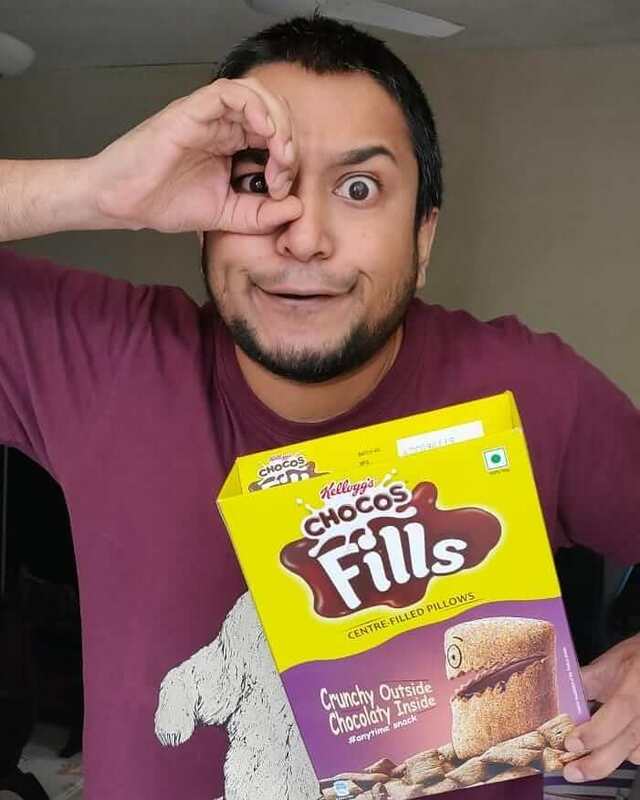 We all love VJ Jose Covaco and if you still don’t know who Jose is then make your way to YouTube and checkout his insanely famous ‘All Of Hoezaay’s Misheard Lyric Vids’. Yeah, well you are right, each one of us have misheard many lyrics from our favourite songs and when we came to realise it, we had a big laugh. Jose does the same, the way he murders all our Bollywood songs will only make us hold our stomachs and laugh along. And what more, he did not even spare some of our trending English songs like Despacito and Gasolina. The radio and video jockey, podcaster, YouTuber, Instagrammer and all-round entertainer, Jose, writes down the lyrics he thought were real and plays the song to sing along only to realize he got it all wrong in the first place and added to this funny scene are his hilarious reactions and facial expressions. The man is a gem. Jose also collaborated with another ace stand-up comedian Mallika Dua and we totally love it. Here, we bring you the compilation of some of his best work. 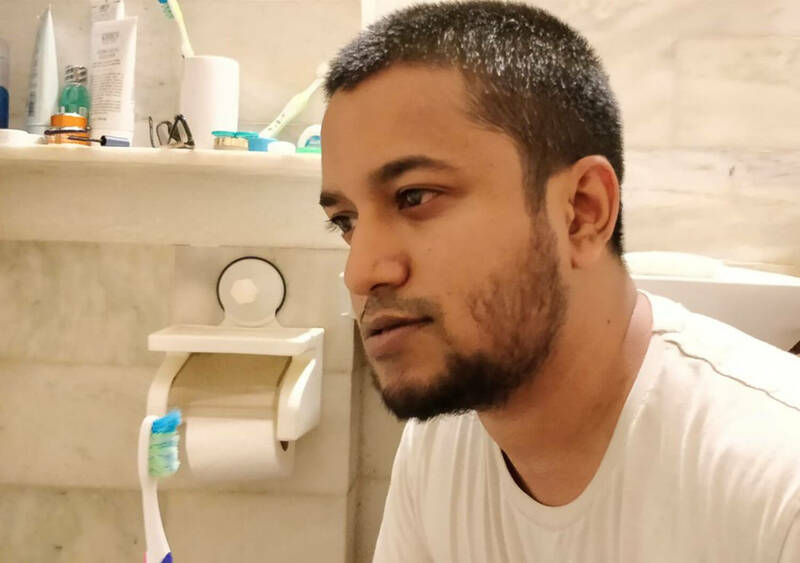 Jose Covaco stated with a famous podcast called Kaanmasti which turned into a YouTube video blog of candid chats. Covaco now ventures into sketch shows on a live stage, it’s Kaanmasti only with stand-up, improv, sketches and on-stage discussions.